Pb. 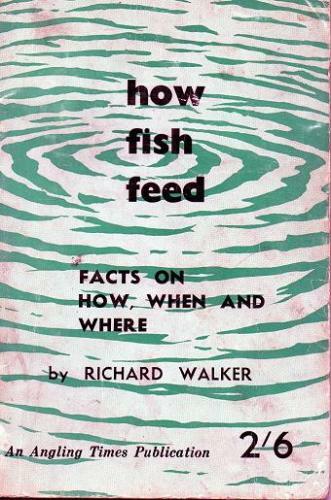 Subtitled 'Facts on How, When and Where', this is a fascinating paperback in which Walker looks into the different coarse species and how they feed. This is the second impression and the cover is just holding. It is worn along the spine and fairly grubby but complete and the staples are holding.